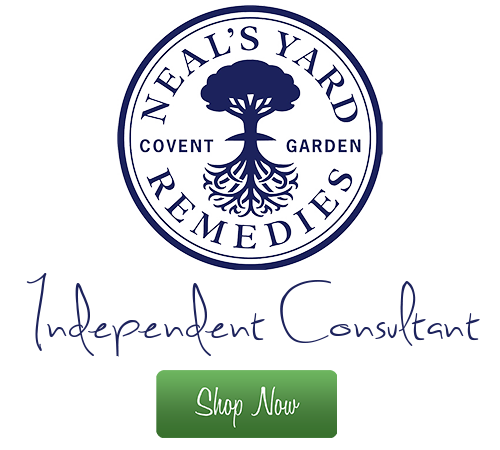 I am proud to offer Neals Yard Remedies as part of the Treatments and Total Wellbeing. I offer a wonderful range of relaxing therapies to choose from. Continuing with your full wellbeing range to enjoy at home for your own home care between your treatments. For a truly organic experience for your skin complimented by Neal’s Yard Organic Remedies commitment to using ethical practices means that it’s good for the environment as well. If you would like to know more about Neals Yard, please don’t hesitate to get in touch, I’d be happy to help. 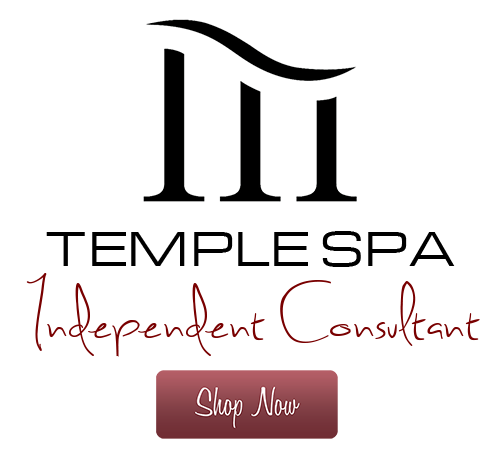 Vouchers can be purchased for any value or for specific treatments. Please get in touch to arrange and purchase! Normally I'm available from 10:00 til 17:00 Tuesday to Saturday, but also have some evening appointments available on Thursday by request.